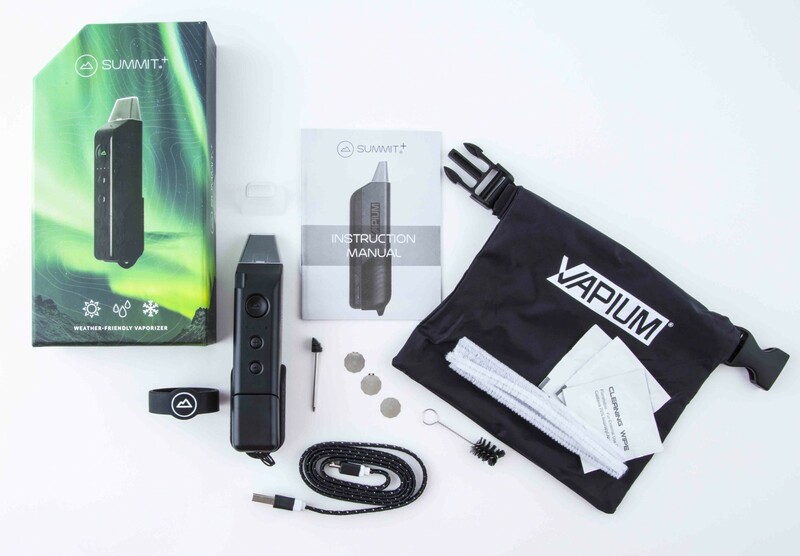 The Vapium Summit+ vaporizer is the updated version of the original Vapium Summit. The Summit Plus has been designed with a rugged outdoor lifestyle in mind and is manufactured from a combination of medical and space-grade materials and features an ergonomic rubberized, easy-grip exterior. Don’t worry, it performs just as well at home on the couch as it does outdoors! 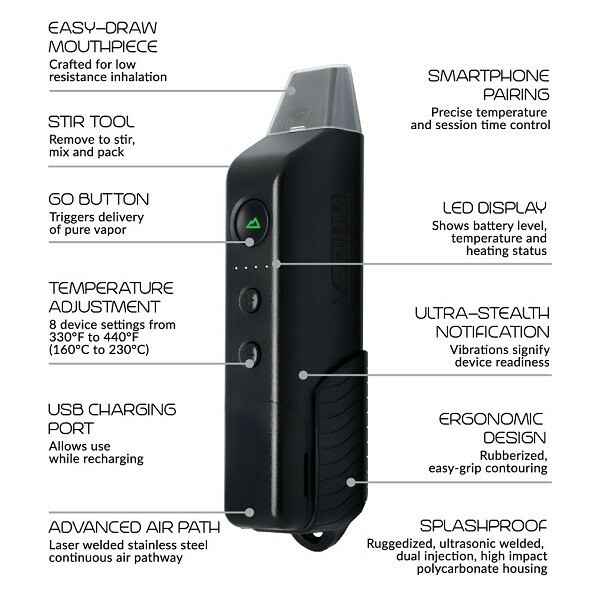 The Vapium Summit+ unit vibrates when ready for use giving stealthy notification while being hand-held. It is able to operate effectively in extreme weather conditions and in temperatures from -18°C to +80°C (0°F – 176°F). It is both dust and splash-proof and is ideal for intrepid skiers, campers and those engaged in off-road pursuits – perfect, in fact, for any outdoor lifestyle you can imagine. 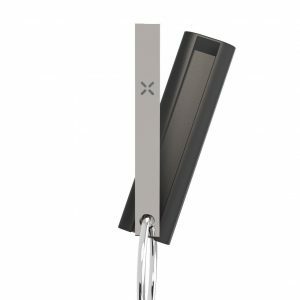 Its compact design and form fits virtually any pocket and its magnetic design features means that it snaps apart easily for cleaning and reassembly. 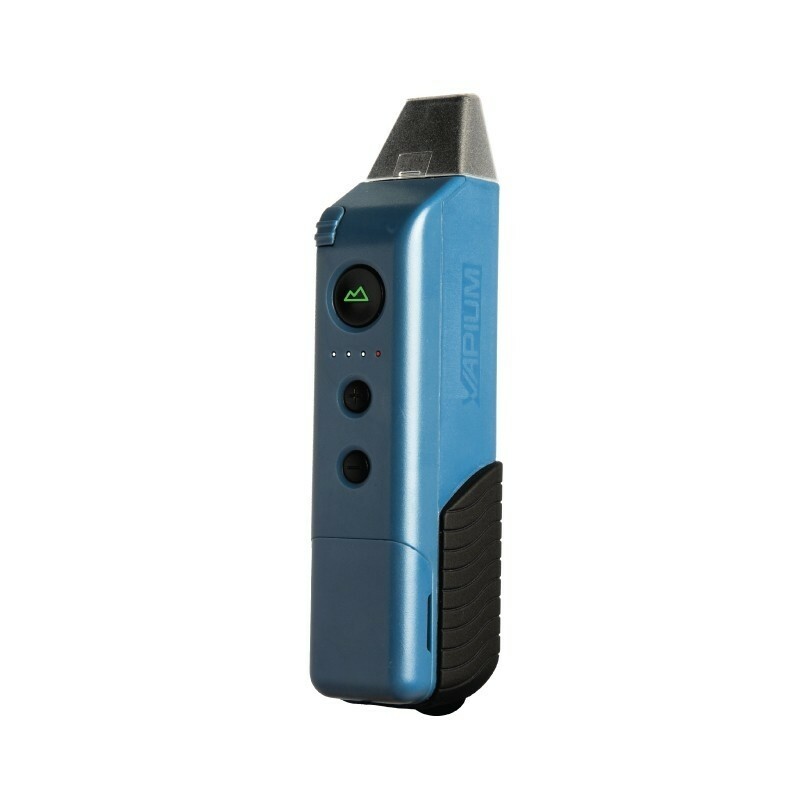 Furthermore the unit heats up in less than one minute so you can vape in double-quick time and then shuts down automatically when not in use to preserve battery charge. 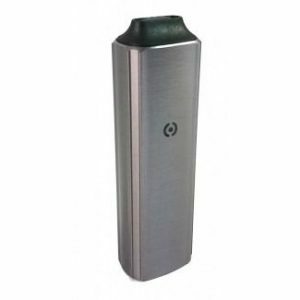 Improved battery power with the lithium-ion battery increased to 3300mAh. Vaporizer is now fully functional even whilst using the USB C charger thanks to a new by-pass circuit. 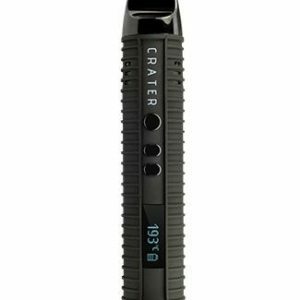 Magnetic mouthpiece for extra security. Secure ring to fasten the lid. Handy built-in tool for use when stirring, mixing and cleaning. IP54 rated and certified for splash and dust resistance. 8 temperature settings ranging from 160°C – 230°C (330°F – 440°F). 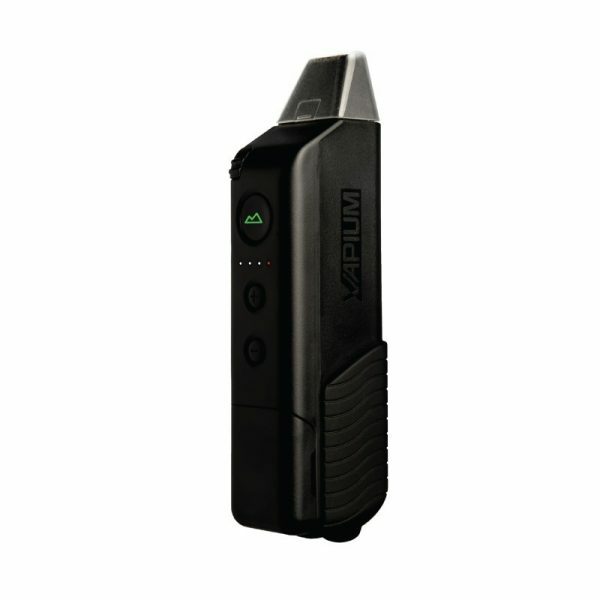 The Summit Plus is now bluetooth-enabled allowing total control of all functions via the free smartphone app.